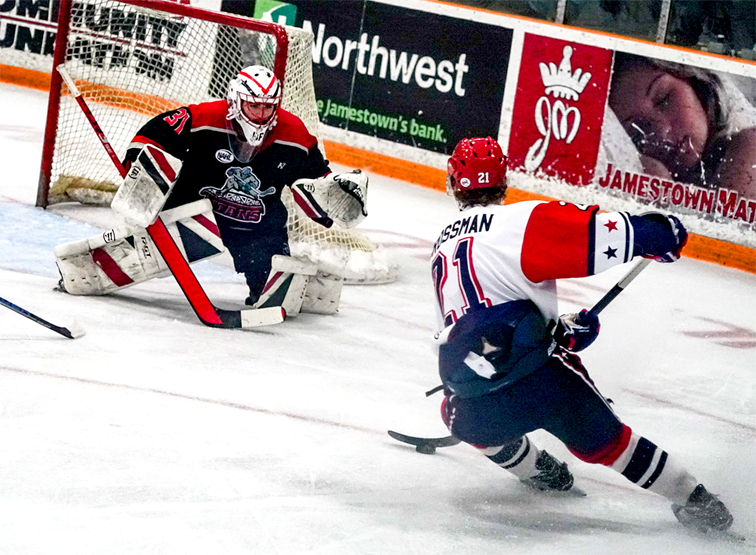 A red-hot second period lifted Jamestown to a 4-1 win over New Jersey on Saturday night inside Northwest Arena. 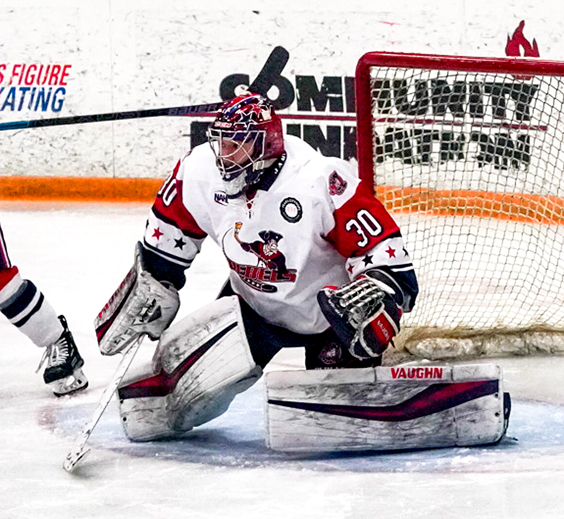 The Rebels used a pair of goals from captain Alex Frye and another tally from Antonio Venuto to seal up a victory in Game 2 of the North American Hockey League East Division semifinals, and will now travel to New Jersey for a pair of contests next weekend in the best-of-five series. The Rebels gave the Titans seven opportunities to score with the man advantage, with New Jersey only converting on one in the opening period of play. Gavin Gulash picked up the only goal of the game for the Titans after Jamestown’s Nick Stuckless was booked for roughing at 6:37 of the first. Quarterbacking his team on the power play, Ryan Naumovski fired a shot on Rebels goaltender Noah West that was kicked back into a crowd of bodies before being finished off by Gulash. While Jamestown was able to string together some good efforts on the penalty kill after giving up the first goal of the night, Coombs understands that taking undisciplined penalties is not sustainable. 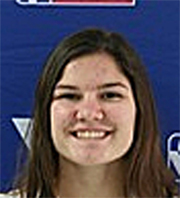 The Rebels responded to Gulash’s tally with an equalizer at 16:41 of the first period with their lone power-play goal of the night. Sitting on the left point, Colin Schmidt ripped a one-timer on net off a pass from Alex Roy that was deflected on its way past New Jersey goaltender Brandon Perrone. Niki Jasko earned his second assist of the postseason on that goal before Frye set to work giving the Rebels the lead in the second. On his first of the night, Frye was planted on the backdoor when James Crossman let a shot go from the point that was tipped right on goal by Mason Kruse. That redirection was kicked off to the side by Perrone for an easy finish on the right side by the Jamestown captain. Four minutes later, Frye showed why he finished the regular season as Jamestown’s leading scorer. After Seth Bergeron was able to stymie an offensive rush by the Titans, Caleb Price fed a long lead pass to spring Frye down the left-side wing. Faking a slapshot near the circle, Frye finished off that play with a forehand-backhand deke past a sprawling Perrone. Antonio Venuto would add the insurance goal for Jamestown with 2:30 remaining in the second period of play. Connor Linton grabbed his third assist of the postseason and Noah Finstrom his second, as they passed Venuto open on the left-side blue line for a long shot that could not be reached by Perrone. The New Jersey netminder would finish with 23 saves on the evening while Noah West stopped 20 of 21 pucks for Jamestown.